We’re living this new paradigm, something we call the Age of Omniscience. We are no longer directed by our egos, by limitation, and by stress. We are living by the Love Intrinsic to Us! The Age of Omniscience is not something we’re preparing for, we are living it. 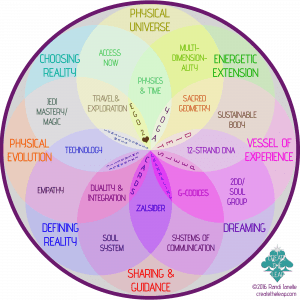 Part of experiencing it to the fullest is aligning to 12-strand DNA that lies dormant in our energetic makeup in the blueprint we were born with. We don’t have to walk over coals to be qualified (but if that’s what you love to do by all means!) All that’s required is to make a commitment to live the entirety of you. The actual alignment will be done as a group, as we hold each other in this energy of infinity. 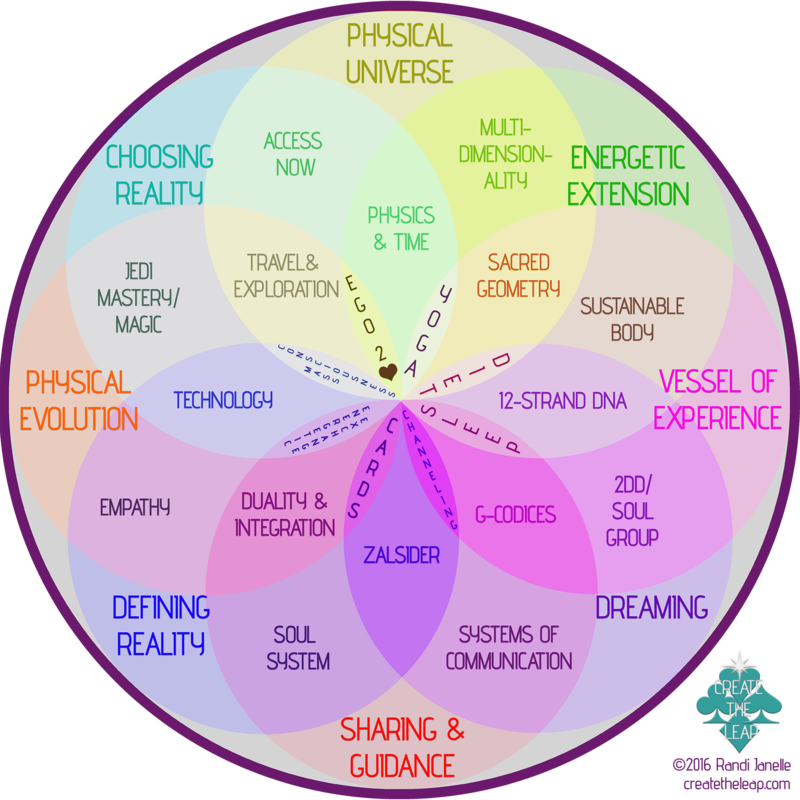 If you’re ready to deeply connect with the YOU that is stepping into the new paradigm, and to join with Gaia to BE the shift, align with the LOVE intrinsic to you, be pampered, fed physically, emotionally and spiritually, and awaken your Jedi Mastery, you’re in the right place! 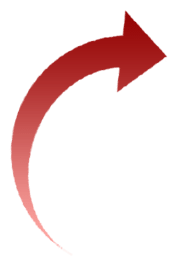 3 yoga classes–moving as the Earth & AS LOVE! Discover what your Venus card (from your Cardology Lifespread) reveals about your innate magnetism and connection to Gaia. Channeled sessions from Our Guides about…What life is in this new paradigm as the Love Intrinsic. Ask questions as you shift expectations from limitation to expansion! Shared dreaming exercise. As the Love Intrinsic, we are redefining constructs. Sharing a dream not only in our waking life, but our dreaming one, too! Locally grown, organic, DELICIOUS sustainable meals prepared and provided for you! 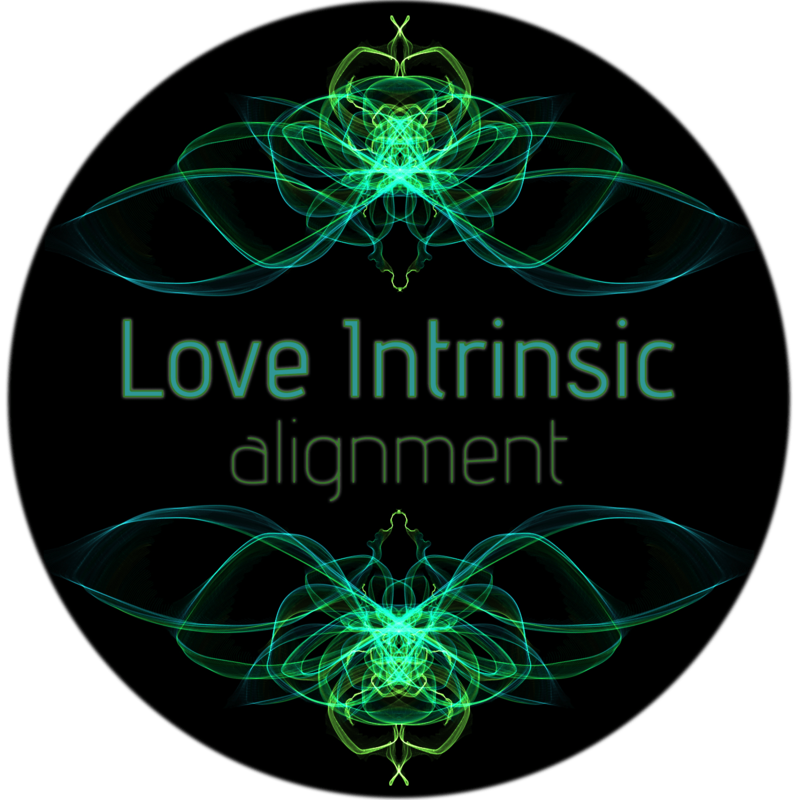 A Group Love Intrinsic Alignment! WHERE: The gorgeousness of Heartwood Community, Blue Ridge, Georgia! Your investment includes the 2½ day retreat experience, which includes lodging in a luxurious brand new cabin! Meals included are Friday night dinner, 3 meals on Saturday and 2 on Sunday, prepared for you from Heartwood’s organic, sustainable garden. Provided all day will be filtered water, coffee & tea. A bodyworker from Heartwood will be providing 1 treatment of your choice. A group Love Intrinsic Alignment, 3 yoga classes, mini workshops and exercises along with deep, supportive conversations and connection with our guides, Gaia, and each other! If you have any specific questions, please contact us at: createtheleap@gmail.com and we’ll be happy to talk with you personally.